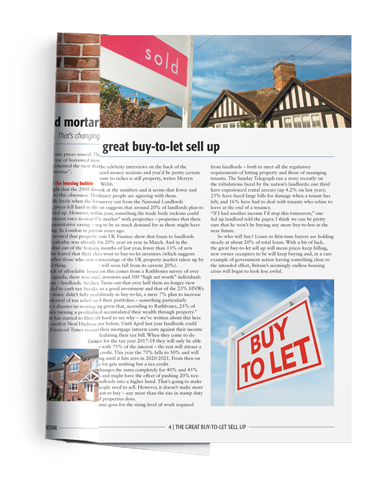 Subscribe to one of our 3 packages and we will send you our FREE digital whitepaper, Why house prices in the UK are heading lower, plus you will receive 6 FREE issues. This offer is not available anywhere else and will expire 31st January 2019. 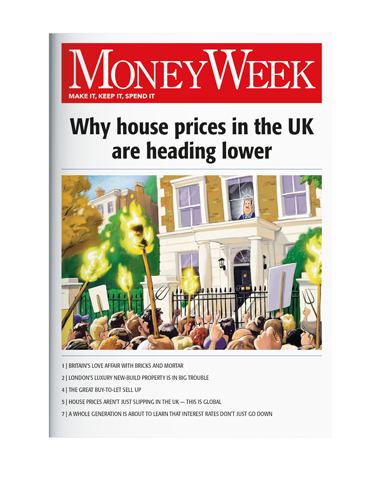 View our subscription packages below and choose how you want to read MoneyWeek. Join over 40,000 private investors who rely on MoneyWeek to unlock the door to profitable investing. 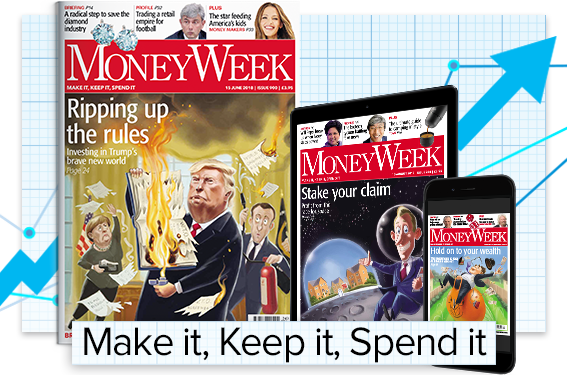 MoneyWeek's aim is to help you understand and navigate the financial environment, and arm you with the information you need to spot and take advantage of these opportunities while avoiding the pitfalls. Subscribe today and you can catch up on what you have missed. Only £31.25 every 13 issues by direct debit. Only £26.49 every 13 issues by direct debit.